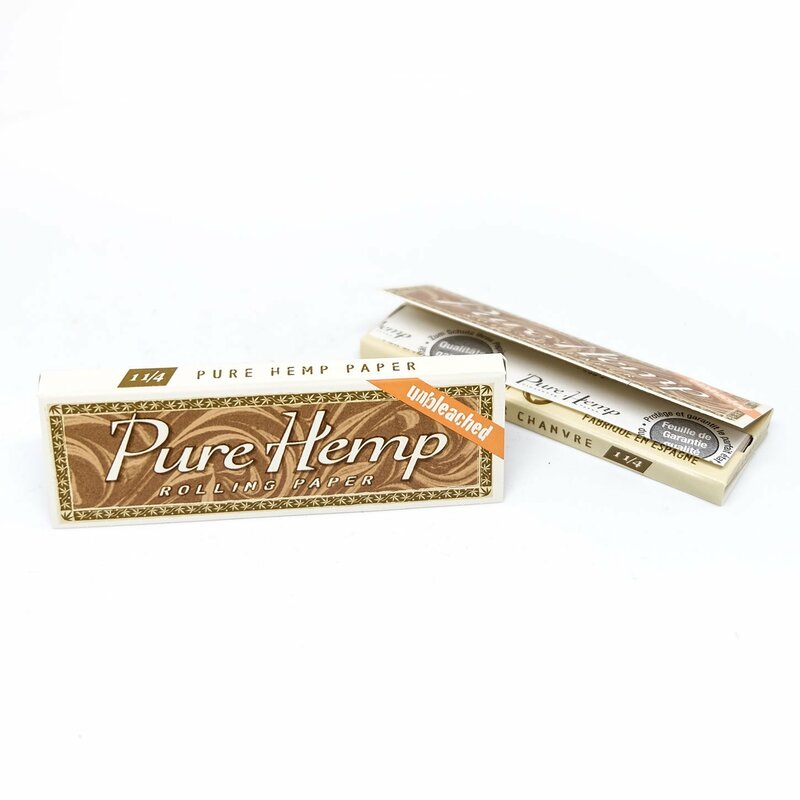 Pure Hemp Unbleached Single Wide 1 1/4 Smoking Papers give you a nice clean smoke and are made from Hemp fibres. 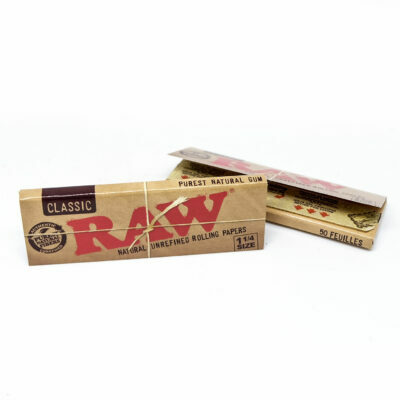 The paper is 100% Hemp, uses natural gum and is chemical free. Each leaf comes with a Pure Hemp stamp, the paper burns slowly and has no after taste. 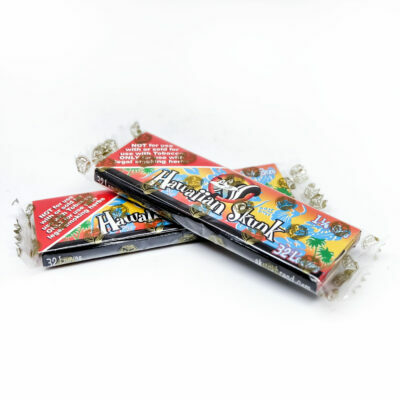 My favourite paper to use.